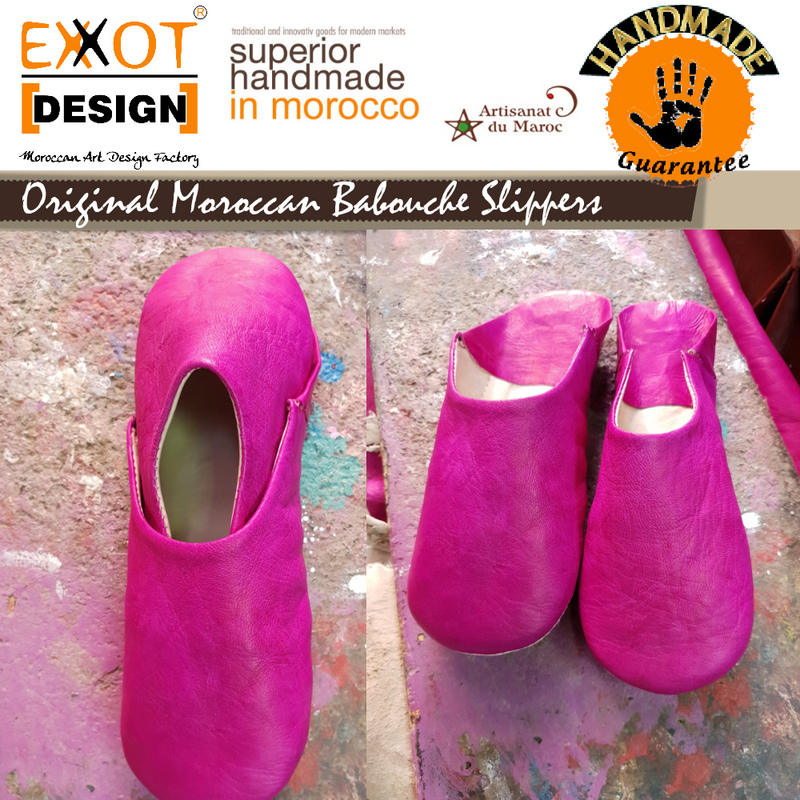 Original Moroccan Babouche leather slippers. 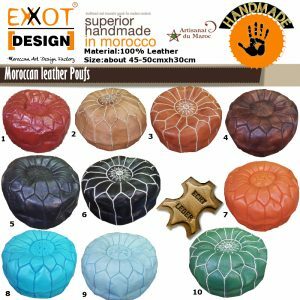 We can produce any Design you need, please just tell us which Design you need and the quantity that we can offer you better price thank you. 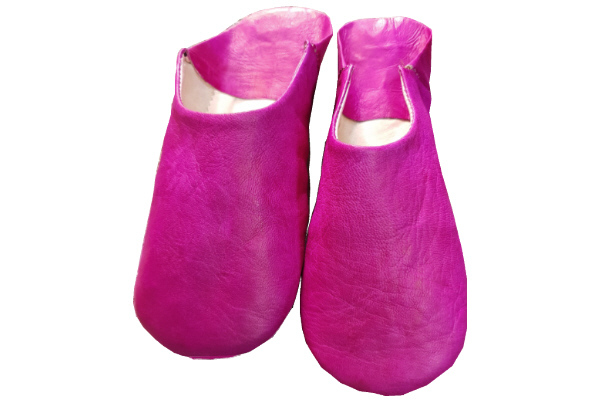 This comfortable model is particularly comfortable to wear thanks to the soft leather. 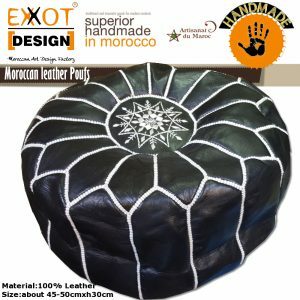 100% Leather . These slippers will nestle comfortably on their feet.